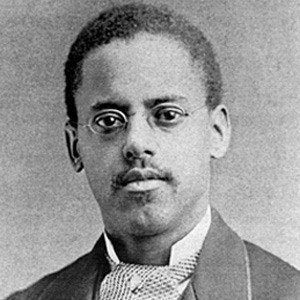 Son of escaped slaves who became a master draftsman and inventor. He enlisted in the Union Navy at age 15 with the help of a forged birth certificate. He helped Alexander Graham Bell make the patent drawings for his telephone. His father was ordered back to his master, but the local community pulled together to buy his freedom. His services were enlisted by the famed machine-gun inventor Hiram Maxim.